Dive With Rob (aka Florida Cave Diving) offers guiding, mentoring and training for divers in the heart of North Florida cave country. We are based in Obrien Florida just minutes from Little River springs and centrally located between Wes Skiles Peacock Springs state park and Ginnie Springs. Rob McGann learned to dive at just 12 years of age, and in 2001 started technical and cave diving. 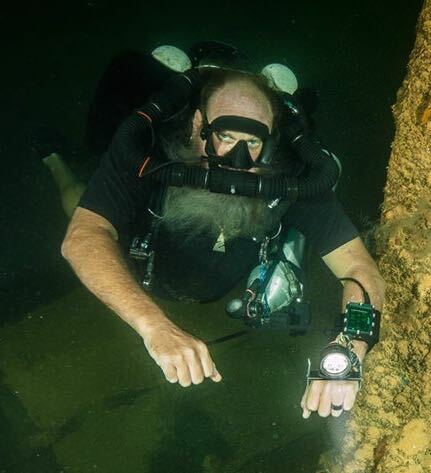 Shortly after that he began working at a dive shop in cave country, Florida as this gave him the opportunity to spend more time diving the cave systems. It wasn’t long before he started to guide divers in his spare time. 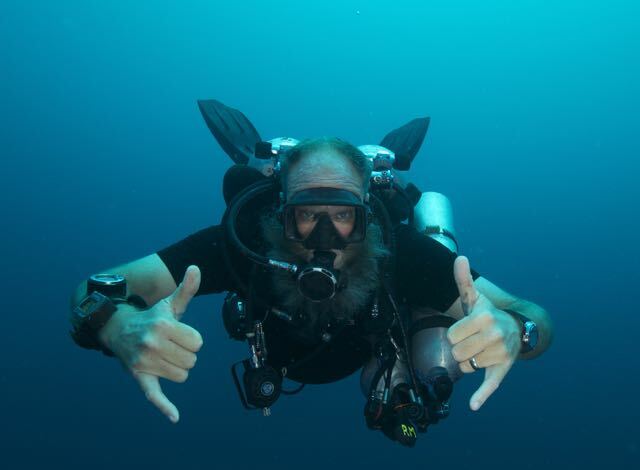 In 2006 after becoming an Instructor, Rob left the mainland to work in the Bahamas, Southern Caribbean, Maldives and finally made it to Truk Lagoon in 2009. 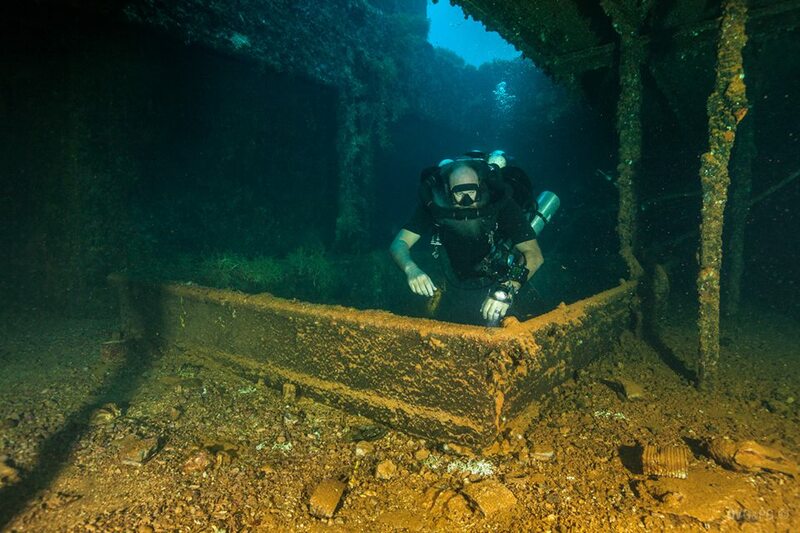 He’s spent over 5 years there, exploring and guiding divers on the world class wrecks as well as teaching technical diving classes. Now Rob is based full time back in cave country Florida, where he’s available to teach classes and guide. In his free time you’ll find him out diving and enjoying one the many caves in North Florida.